Search Results for "magic circle"
The appearance of a magic circle of particles. The red-blue ring slowly appears and disappears. 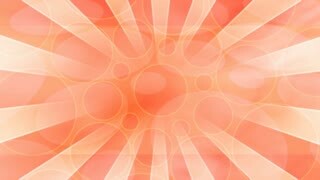 Bright colorful background for your text. Loader Spinner Circles Illusion Rotate. A loader - spinner animation, camera capture: circles growing and fading. Use: fake mock video buffering, simulate Android / iPhone apps, YouTube buffering / loading. Defocused shimmering multicolored glitter confetti, black background. Party, magic, imagination. Rainbow colors, sparkle circles. Holiday abstract festive texture of shiny blurred bokeh light spots.